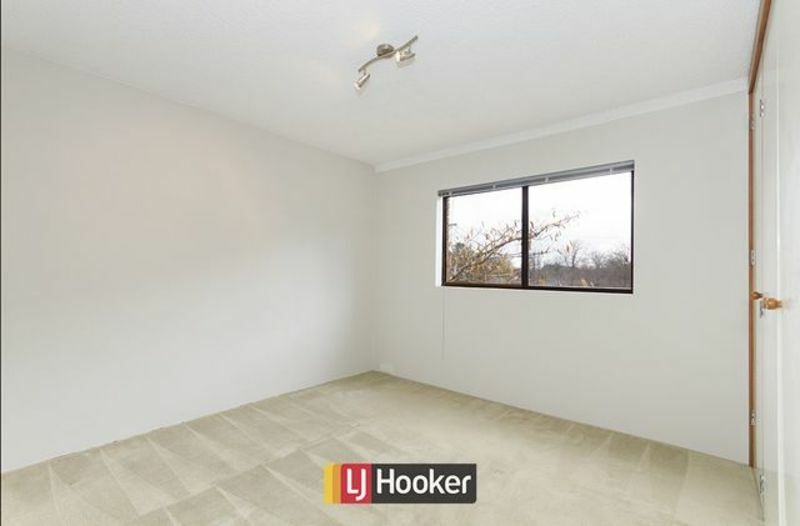 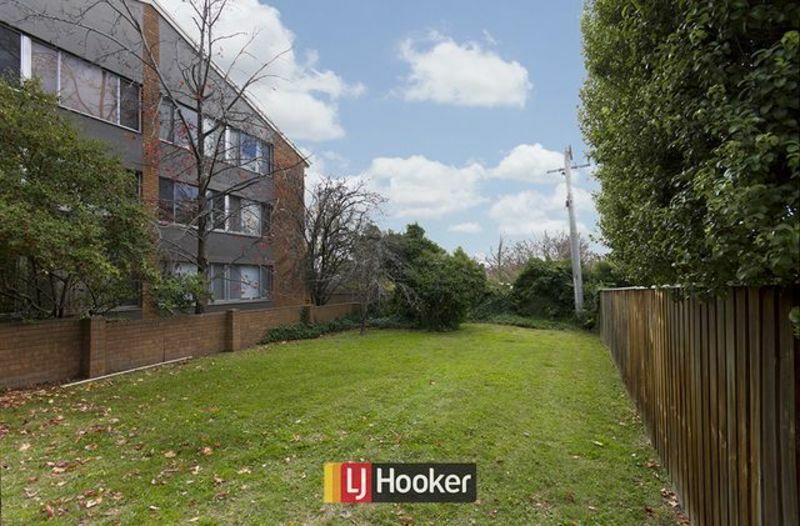 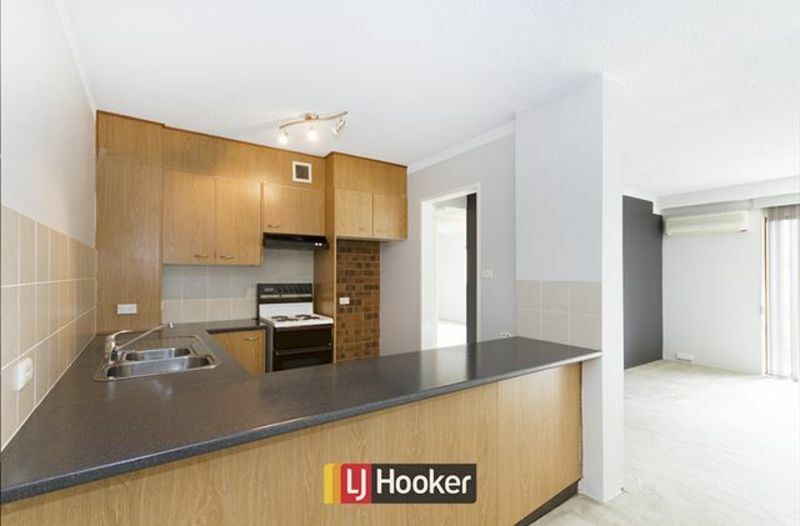 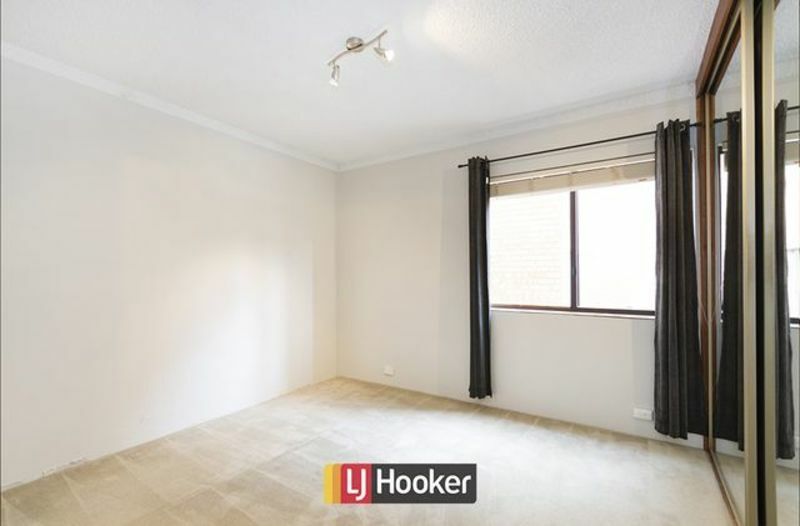 Ideal for an astute investor or first home buyer! 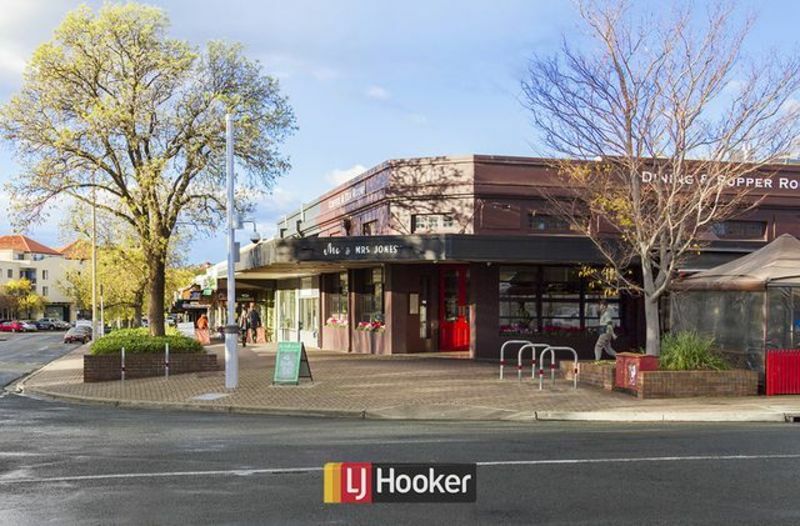 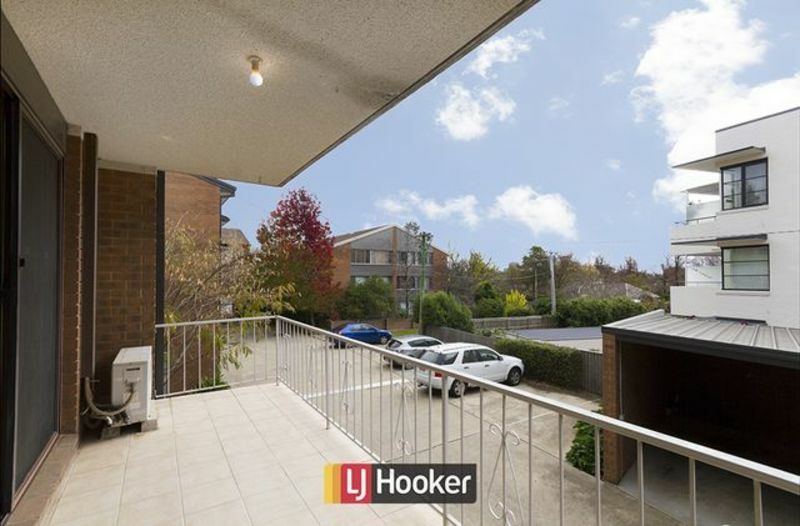 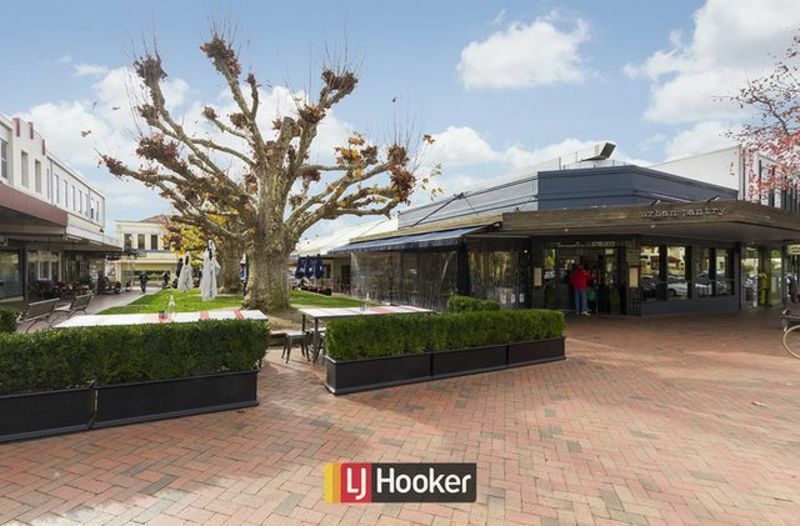 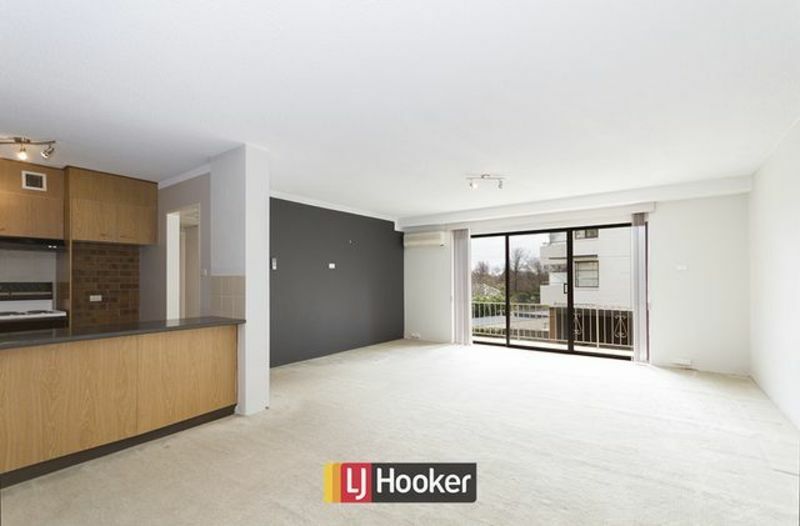 Perfectly situated, this generous two-bedroom apartment presents a timely opportunity within close proximity to Manuka Village, Kingston shops, Telopea Park and the Kingston Foreshore precinct. 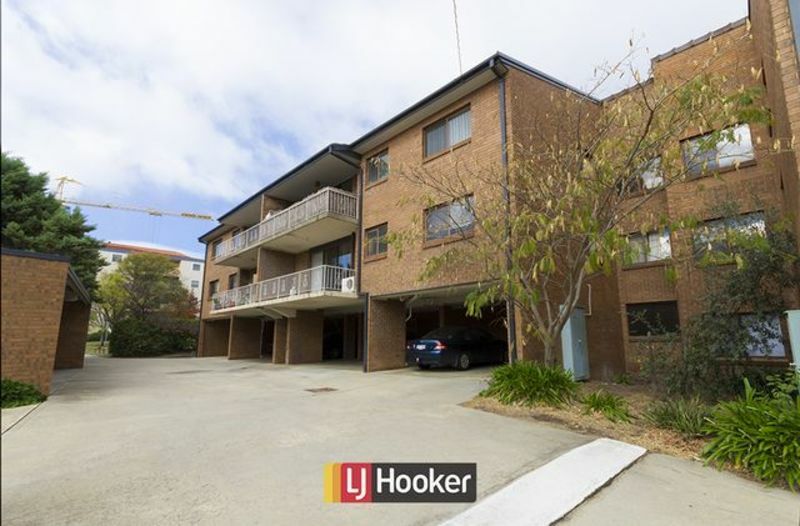 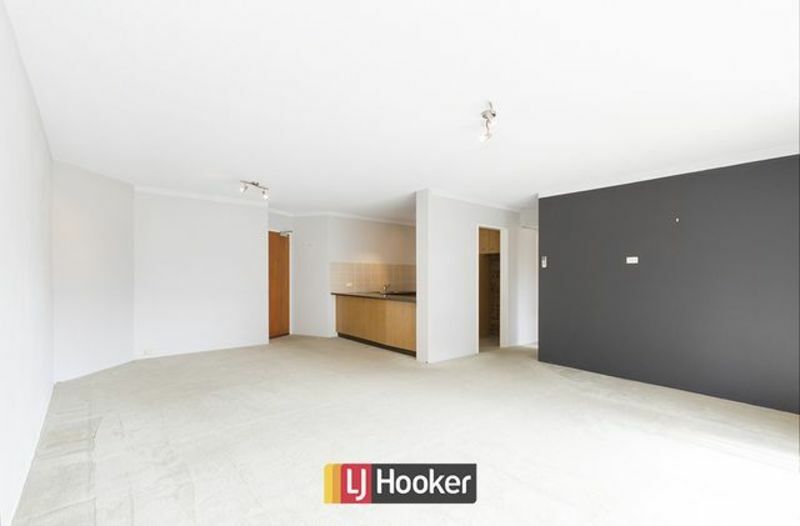 North facing and on the quiet side of the complex, this apartment represents exceptional value for the first-time buyer or as an addition to your investment portfolio. 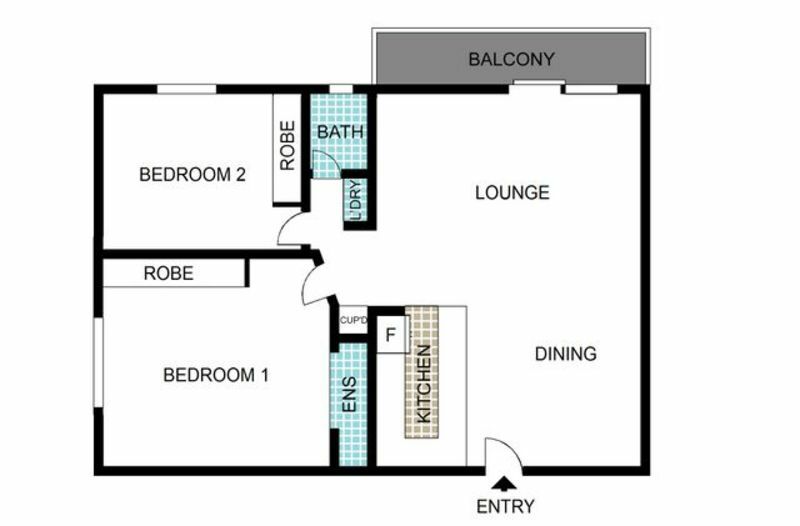 Last rental figure up to the 10th May 2015 was $410.00 per week. 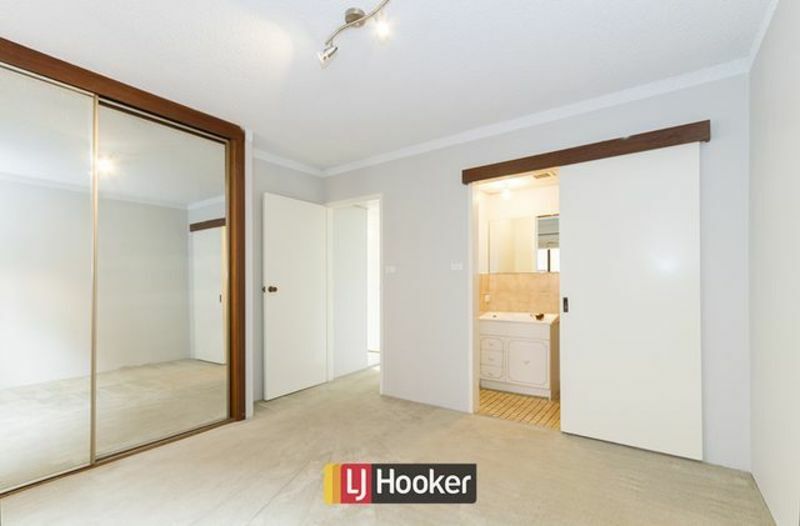 This is an opportunity not to be missed, genuine sale required, be sure to contact Hugo Mendez on 0449 557 073 to make an appointment now!